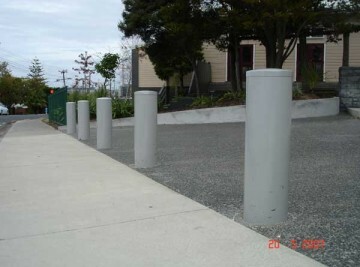 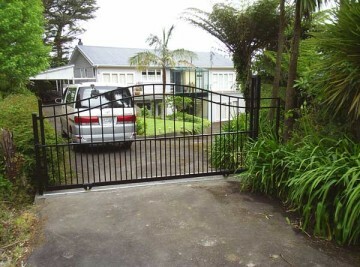 At Town & Around Fence and Gate, we are committed to securing boundaries and providing amazing fences and gates NZ wide. 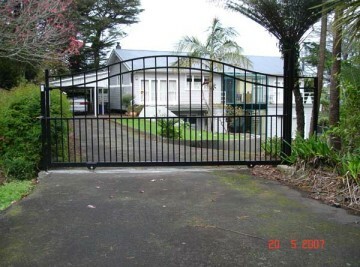 We have been supplying beautiful fencing Auckland homeowners love for over two decades. 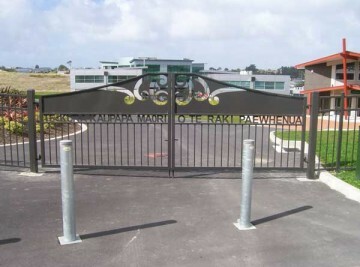 This expertise means we can deliver anything related to fencing or gates Auckland and New Zealand wide. 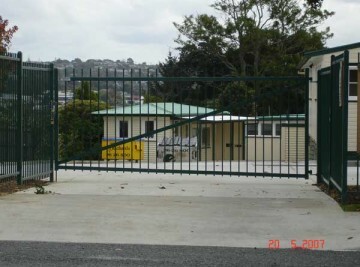 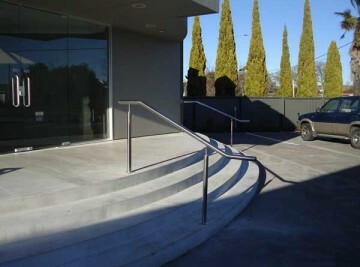 We have a range of commercial and residential fences and gates to suit your purposes. 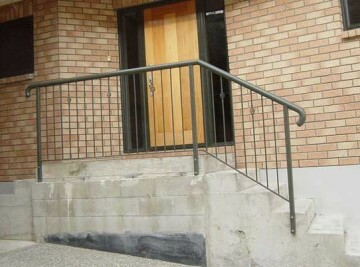 Come to us with your design ideas. 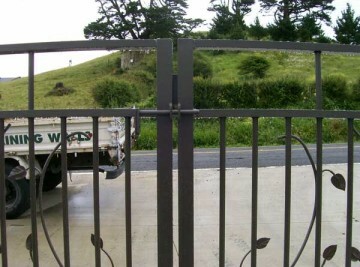 If we don’t have a gate or fence you like, we can custom make one to your specifications! 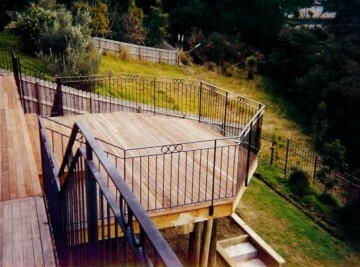 Call us on 0800 4 FENCING (0800 433 624) or fill in the contact form and we’ll get in touch with you. 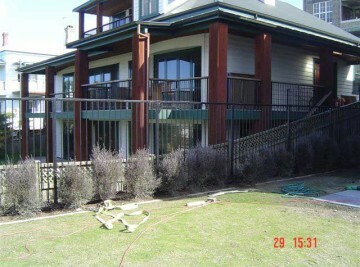 Our warranties are as strong as our fences. 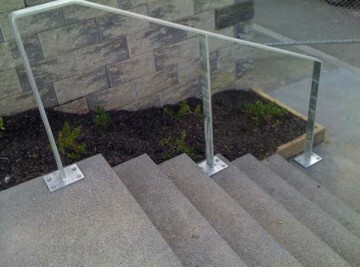 Everything we manufacture or install is covered against failure. 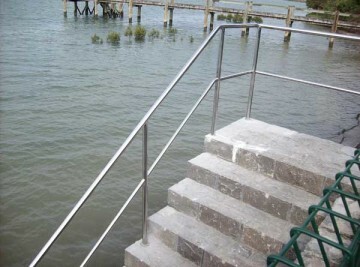 Get ideas and more detailed information on the specifications of our products.